for $299,000 with 3 bedrooms and 1 full bath. 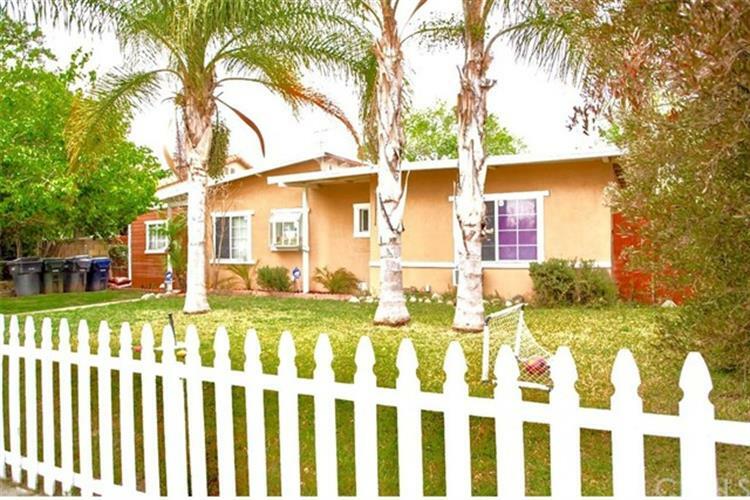 This 934 square foot home was built in 1953 on a lot size of 0.1377 Acre(s). 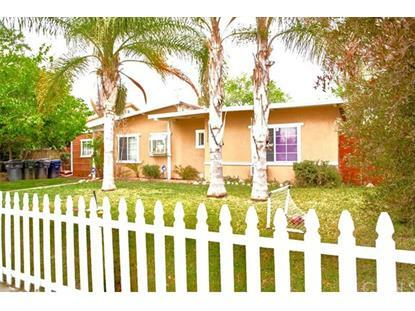 This beautiful 3-bedroom, 1-bathroom with an additional play room home is located in the gorgeous city of Redlands. It is close to shopping and dining. Your family and loved ones will enjoy the spacious backyard, perfect for family gatherings.